Throughout the summer, the Hamptons International Film Festival is thrilled to offer free screenings in Montauk—three at Gurney’s and one at the Surf Lodge. Each film is also a part of our 25 Years: 25 Films series, celebrating the Festival’s Silver Anniversary. All screenings: admission is free and seating is available on a first-come, first-served basis. Parking is limited. For updates regarding weather announcements and other changes, please follow HIFF on Facebook and Twitter. 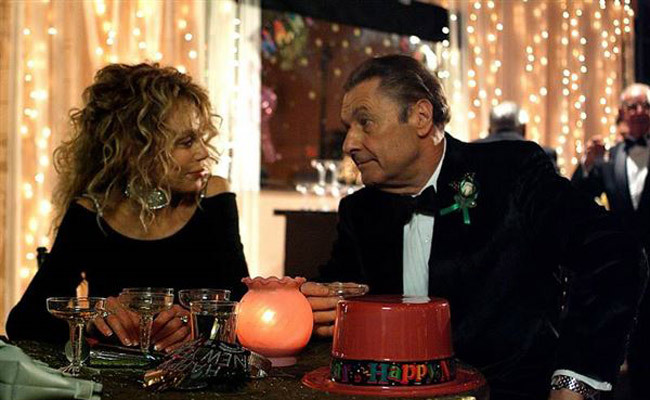 BOYNTON BEACH CLUB (HIFF 2005) is a romantic comedy about our amazing capacity to rebound and fall in love at any age. Lois, Harry, Marilyn, Sandy and Jack live in an “Active Adult” community in Boynton Beach, Florida.​ ​Their lives intersect when they meet at a local Bereavement Club, where they’ve gone to find emotional support after the loss of a loved one​. Starring Dyan Cannon, Brenda Vaccaro, Len Cariou, Joseph Bologna, Sally Kellerman and Michael Nouri. Millions know their voices, but no one knows their names. ​W​inner of the Academy Award® for Best Documentary​,​ TWENTY FEET FROM STARDOM​ ​shines a spotlight on the untold true story of the backup singers behind some of the greatest musical legends of the 21st century. Triumphant and heartbreaking in equal measure, the film is both a tribute to the unsung voices who brought shape and style to popular music and a reflection on the conflicts, sacrifices and rewards of a career spent harmonizing with others. Along with rare archival footage and a peerless soundtrack, TWENTY FEET FROM STARDOM boasts intimate interviews with Bruce Springsteen, Stevie Wonder, Mick Jagger and Sting, to name just a few. However, these world-famous figures take a backseat to the diverse array of backup singers whose lives and stories take center stage in the film, including Judith Hill, Lisa Fischer, Darlene Love, Merry Clayton, Claudia Lennear, Lynn Mabry, and so many more! 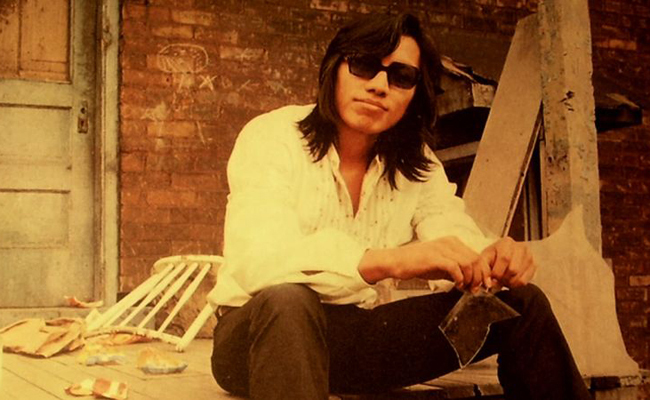 Winner of the Academy Award for Best Documentary, SEARCHING FOR SUGAR MAN is a film about hope, inspiration and the resonating power of music. In the late ‘60s, a musician was discovered in a Detroit bar by two celebrated producers who were struck by his soulful melodies and prophetic lyrics. They recorded an album that they believed was going to secure his reputation as one of the greatest recording artists of his generation. In fact, the album bombed and the singer disappeared into obscurity amid rumors of a gruesome on-stage suicide. But a bootleg recording found its way into apartheid South Africa and, over the next two decades, it became a phenomenon. Two South African fans then set out to find out what really happened to their hero. Their investigation led them to a story more extraordinary than any of the existing myths about the artist known as Rodriguez. OPEN WATER​ tells the harrowing true story of a young American couple​ ​who disappear while on holiday, after an accident on a diving expedition. When distractions and carelessness on the dive boat lead to a fumbled headcount the board departs for shore, with everyone aboard unaware that two people have been left underwater. 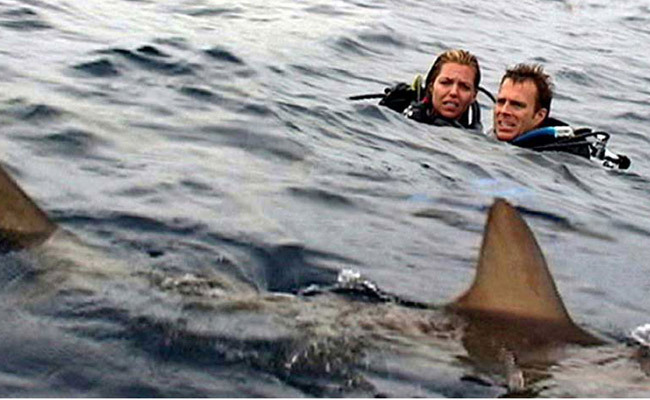 Surfacing to realize that they are stranded and adrift at least 15 miles offshore, the panicked couple floats in a desperate embrace as the hours pass, dehydration and fatigue set in, and sharks begin to circle. While island life rages on past happy hour into twilight, the protagonists’ rational consideration of their situation and hope and faith that they will be rescued gradually give way to the mind-numbing horror of what lurks beneath the surface of the water, in the darkness all around them. Suspensefully shot and paced such that every ripple and splash terrifies, OPEN WATER is a film about unseen horrors and the fragility and vulnerability of civilization in relation to the vastness and wild senselessness of nature.